What are you waiting for? Sign up TODAY for an Orientation. Enjoy more flexibility and freedom of movement by working core powerhouse muscles in a coordinated series of exercises under the guidance of certified instructors. Establish core strength and stability, and have the body you desire! 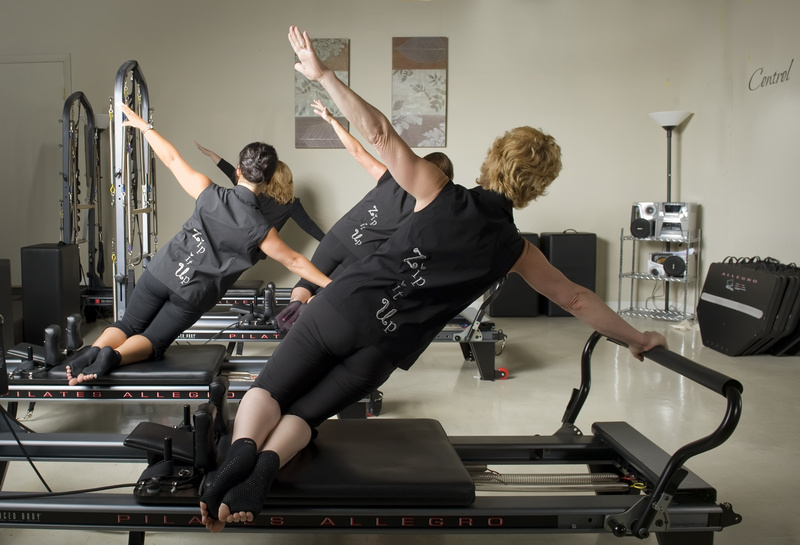 One of the best things about the Pilates method is that it works so well for a wide range of people. Athletes and dancers love it, as do seniors, women rebounding from pregnancy, and people who at various stages of physical rehabilitation. With two studios open 6 days a week, and 45+ classes, we offer a variety of options that will fit into your schedule. By offering both individual one-on-one or small-group classes, we make it affordable for people from all walks of life. 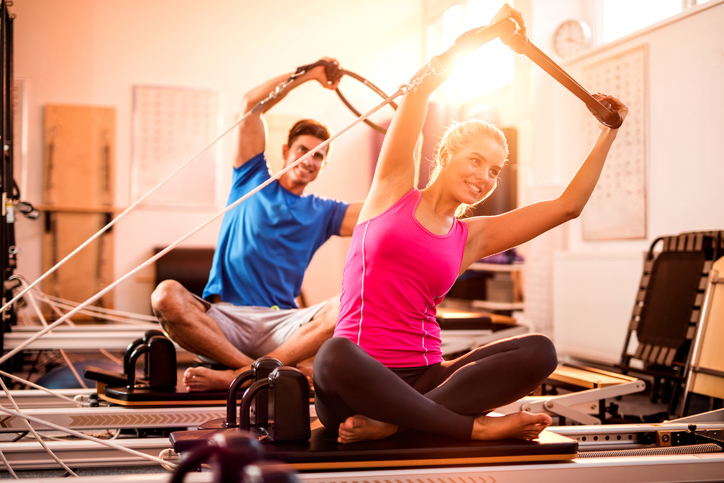 Whether a first timer or a seasoned veteran, our pilates instructors will take the time to learn your challenges prior to class and will offer modifications and/or the attention you need to keep you SAFE, yet challenged. Passport Pilates offers a professional, non-intimidating, welcoming environment that celebrates movement, breathing and personal time, offering a calm, happy place where clients feel comfortable, have fun, and get fit. Our well-trained, seasoned instructors are prepared to accommodate clients’ physical limitations or injuries. From post-rehab to triathletes, and everyone in between, Passport Pilates professionals ensure that clients are challenged safely.